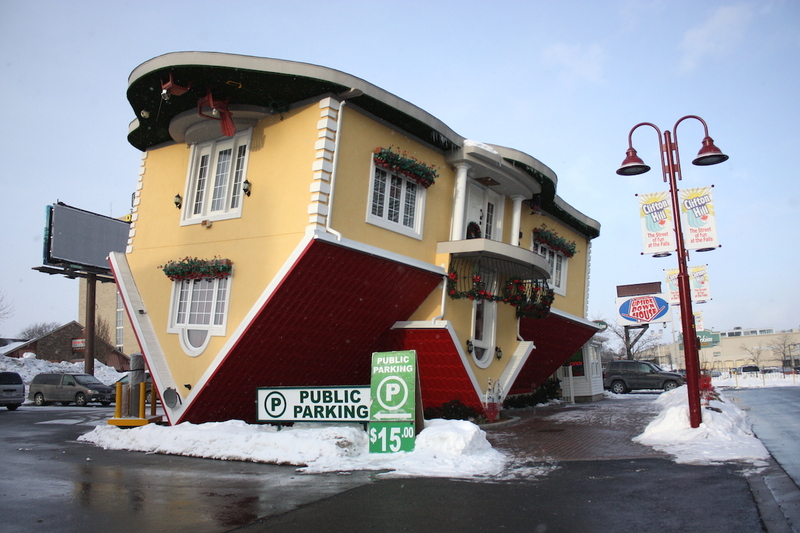 Here’s an unusual attraction at the Canadian town of Niagara Falls: the Upside Down House. 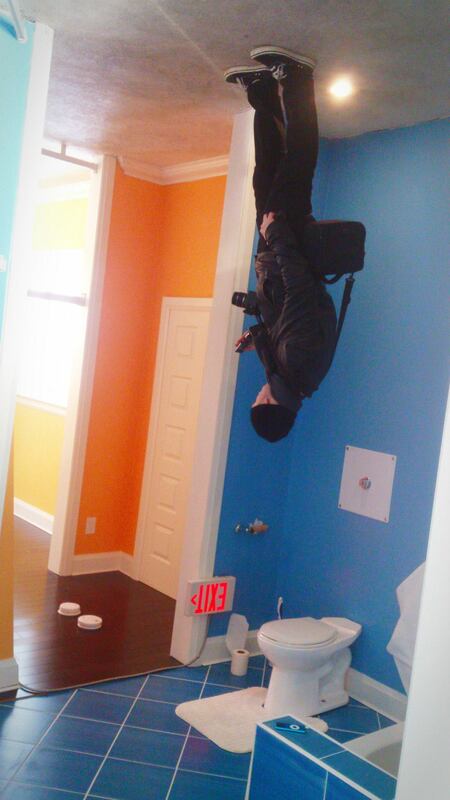 Constructed in 2012 by creative Mississauga resident Marek Cyran, the entire house and all its furnishings are constructed the wrong way around. 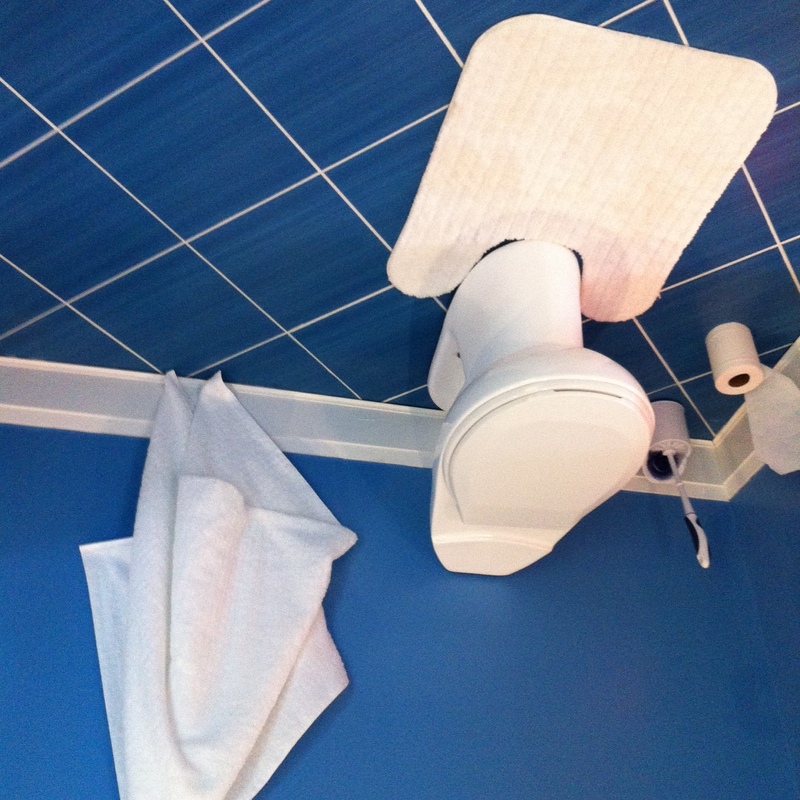 It features a kitchen, living room, bedrooms, study, and of course, the obligatory upside-down toilet. If you’re ever in the area to check out the famous waterfall, it’s worth a trek up the very touristy Clifton Hill to see this augmented dwelling for yourself!